THE SKEENA: SEE GLORIOUS NORTHERN B.C. Travelling through northern British Columbia, the Skeena offers some of the most awe-inspiring scenery in what remains one of the most striking landscapes. From Jasper in the Canadian Rockies to its destination in the Pacific port town of Prince Rupert, the region is rich not only in natural beauty but in First Nations culture and history too. The Skeena provides every passenger with a memorable visual adventure from start to finish. 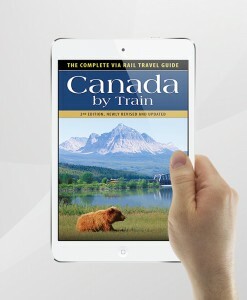 After departing Jasper, it passes through Yellowhead Pass, then along the Robson Valley with snow-capped peaks on either side and follows the great Fraser River to Prince George. Enjoy an overnight stay on the doorstep of the province’s interior plateau and, in the morning, let the Skeena take you through lake-studded and forest-draped landscapes to New Hazelton, where it finally meets the river it is named after. The final leg of the journey takes you through the Coastal Ranges and along the meandering Skeena River until the train turns north at De Horsey Island, then into Prince Rupert. Whether you’re travelling on a budget in Economy Class, or in the luxury of Touring Class and the panoramic views of British Columbia’s interior plateau from its glass-covered Park Car, the Skeena offers the same relaxing ambiance, excellence in passenger service to everyone. 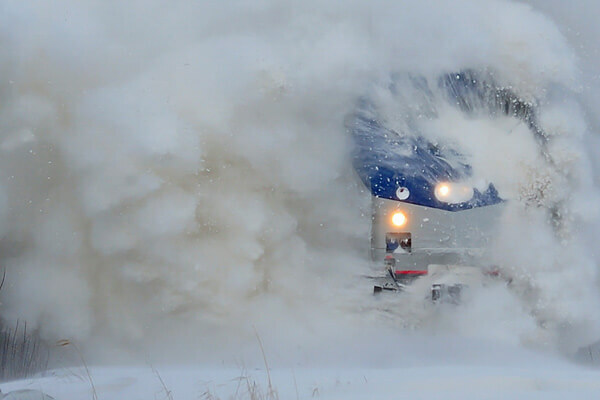 It’s a rail experience that will not only live long in your memory but entice you back again and again. 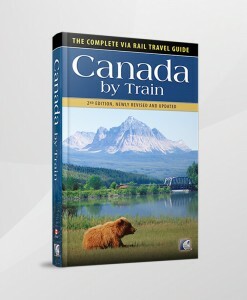 The mile-by-mile route guide is detailed on pages 186-201 in the newly revised Canada By Train: The Complete VIA Rail Travel Guide.